I’m going to get one of those over the door basketball hoops and set it up in the backroom and get a game of HORSE going. 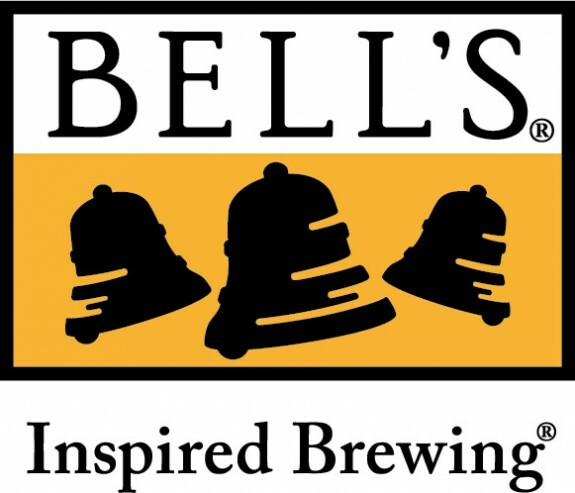 Bell’s will be here hosting a HORSE tournament with the winner winning some swag and prizes. The tournament starts at 5:45pm. Then, join us for our weekly trivia night at Craft Brewed. Trivia start time is 7pm. We have food. We have drinks. We have a guy asking you interesting questions that you may or may not know the answer to. You just need to supply the friends.